Massive Complete: Melbourne Bounce Leads Vol. 1 brings you the incredibly versatile leads you need to create a high-octane track. 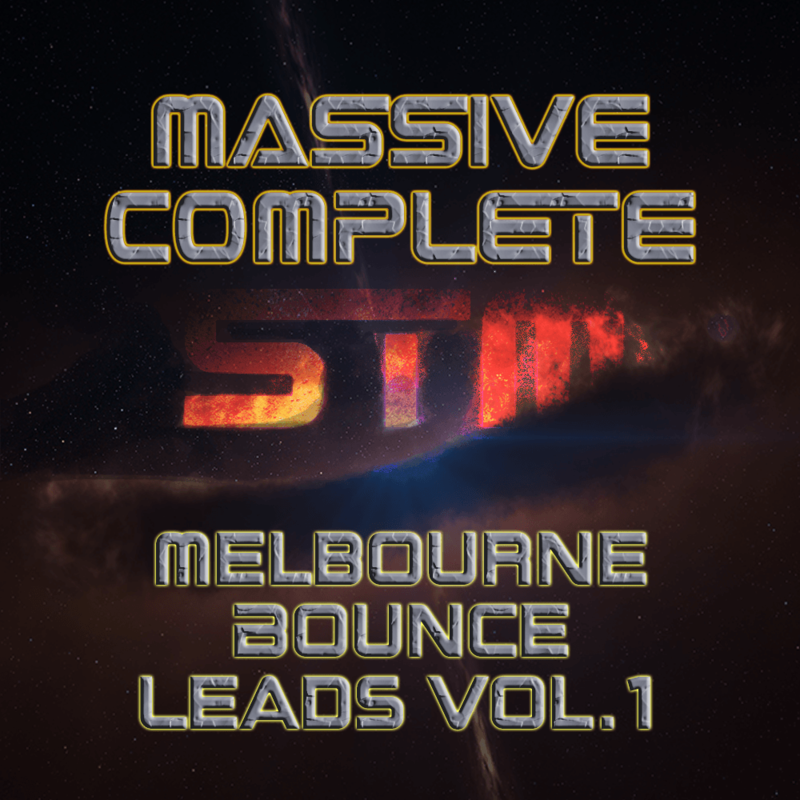 STM audio engineers researched the evolution of Melbourne Bounce to present you a comprehensive selection of sounds fully representing the genre that complements gritty, syncopated basslines. Designed for one of the most reliable and highly-favored VSTs in electronic music production, this pack provides you with the expertise and careful criticism of STM engineers, guaranteed to get the dance floor bouncing.